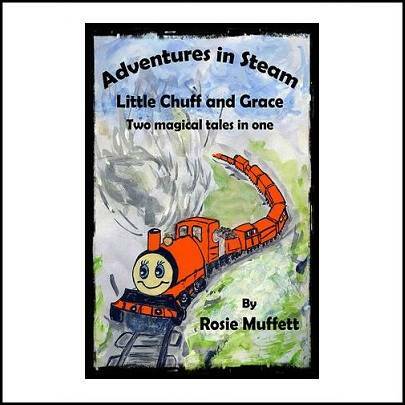 The Adventures in Steam series is a new and exciting set of stories for children between the ages of 4 and 10 years, written by the Irish author Rosie Muffett. 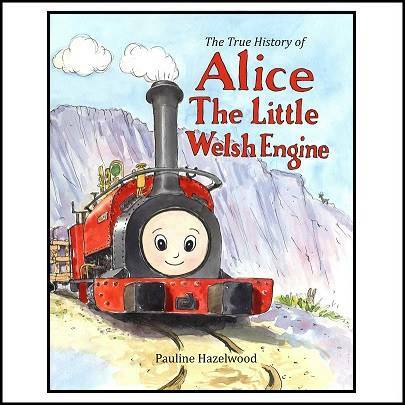 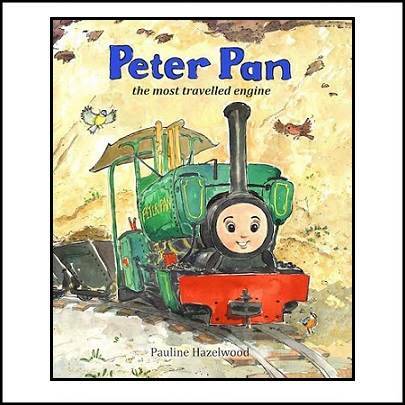 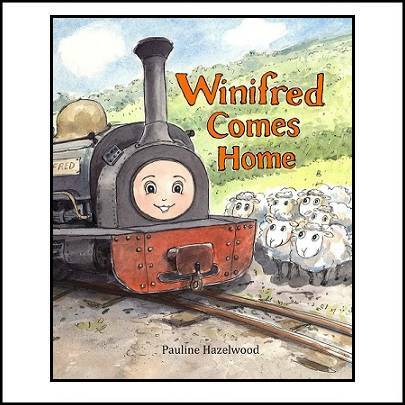 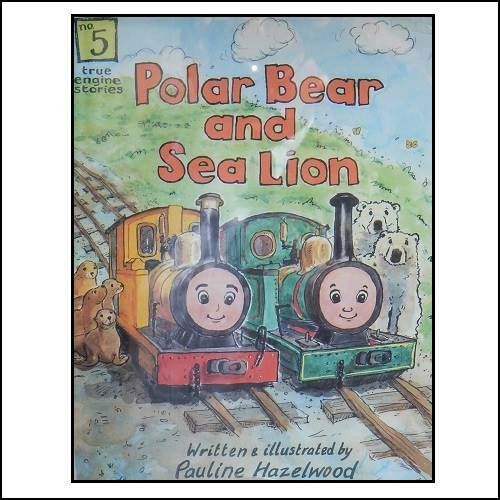 The first book in a series of true stories about real engines. 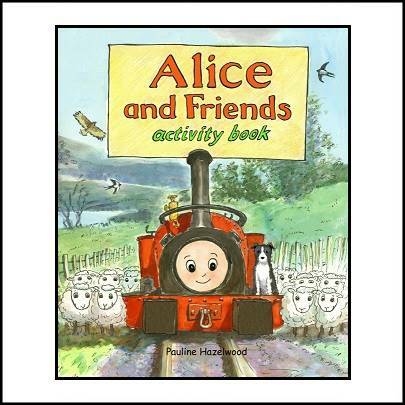 A great colouring book for kids (and adults) to enjoy during or after there visit to the Railway. 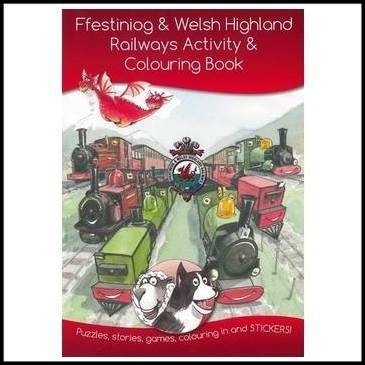 Filled with activities, stickers and puzzles, this will keep you entertained. 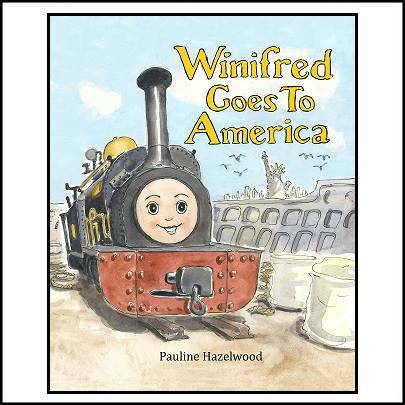 Keep your kids safe and have fun too! 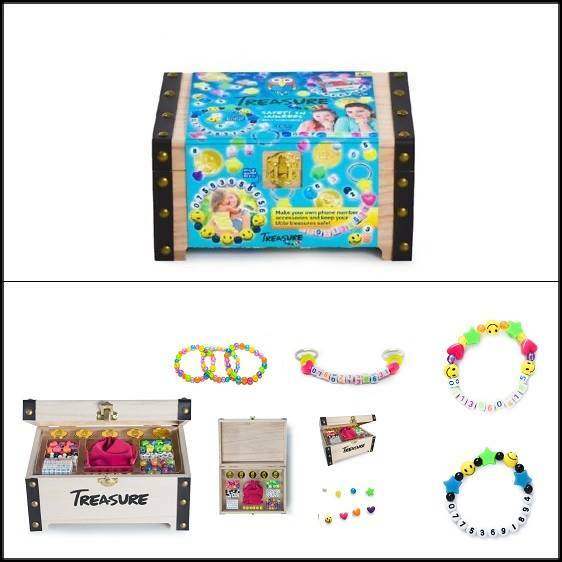 Our authentic wooden Treasure chest is jam-packed with quality beads just waiting to be made into your next trendy accessory.